UPDATE: Prime Minister Cameron says Jihadi John might have escaped death. JIHADI JOHN BOMBED IN SYRIA! Jihadi John, the Islamic State beheader, believed killed in US drone strike in Raqqa, Syria. 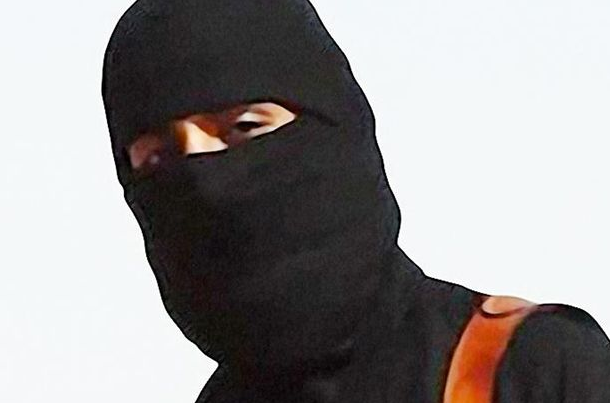 U.S. forces targeted “Jihadi John,” the man who has emerged as the masked face of ISIS, in an airstrike in Raqqa, Syria, the Pentagon announced Thursday night.